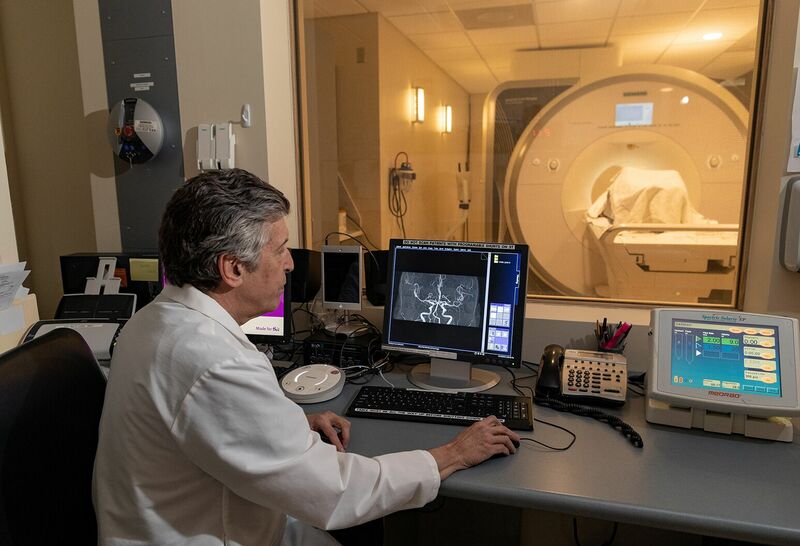 Whether you have a ruptured or unruptured brain aneurysm, our knowledgeable team will provide you with the most advanced treatment options, giving you the best chance for a successful outcome. An acquired arteriovenous fistula is a condition whereby there is an abnormal channel between an artery and a vein. Arteriovenous malformations (AVMs) of the head and neck are defects of the blood vessels. A brain aneurysm is a condition where there is a bulging, weak area in the wall of an artery that supplies blood to the brain. A cavernous angioma is a condition whereby a collection of small blood vessels in the central nervous system become both irregular and enlarged. 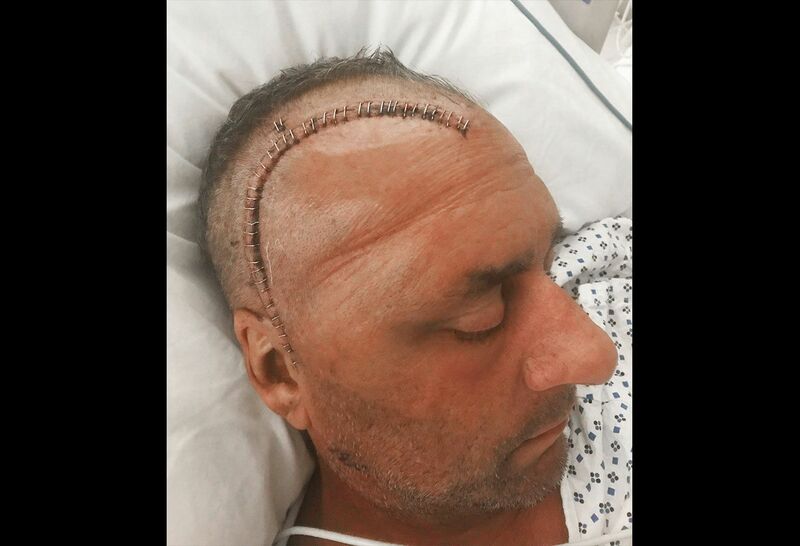 The Lenox Bypass™ is a new type of intracranial (occurring within the skull) bypass developed at Lenox Hill Hospital. This innovative procedure improves the safety of aneurysm treatment by avoiding neck incisions, drilling into the skull and using long blood vessels required in traditional procedures. The creation of the Lenox Bypass was made possible by the unique, team-based approach of Northwell Health physicians, working collaboratively across departments. 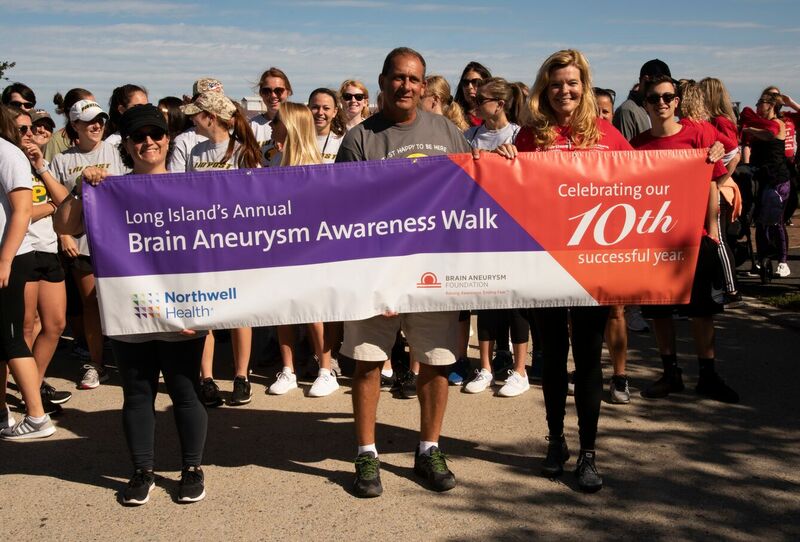 Each year, the Center for Cerebrovascular and Neuroendovascular Surgery organizes a Brain Aneurysm Awareness Walk in conjunction with the Brain Aneurysm Foundation. This event draws patients, family and caregivers in the spirit of community and education. Nearly 1,000 participants helped raise $90,000 at the 10th annual Northwell Health Brain Aneurysm Center Walk in September. 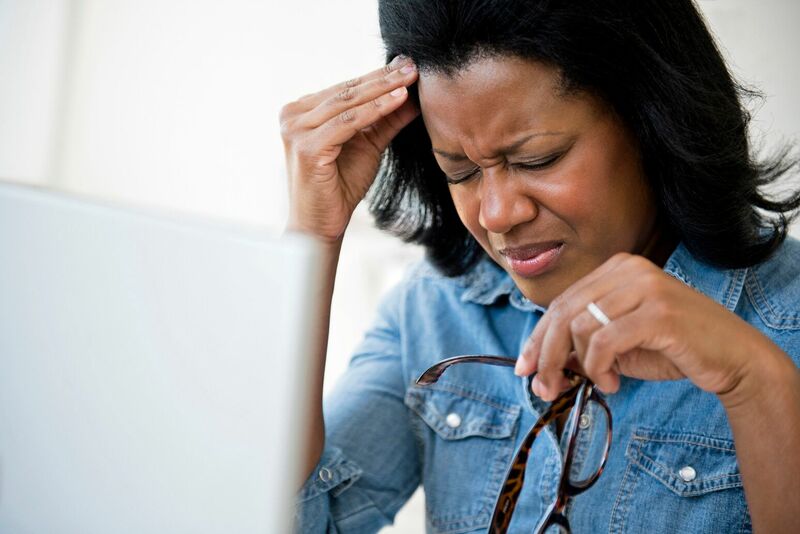 Migraines and aneurysms: What's the difference?